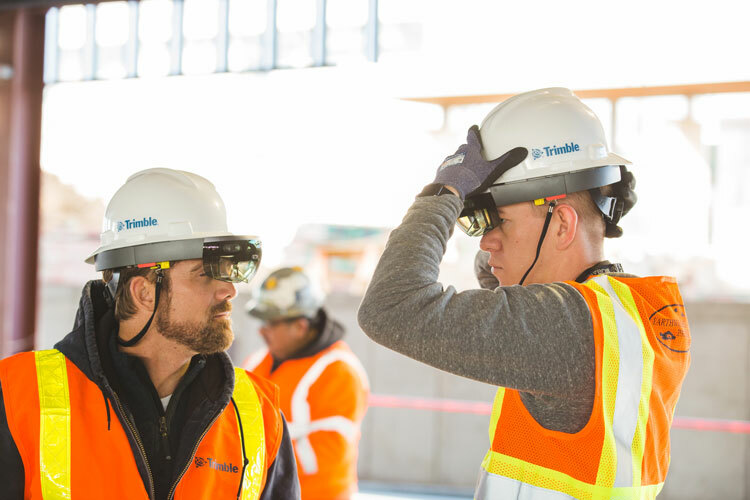 Sunnyvale, Calif. — Trimble opened its Call for Speakers for the 2018 Trimble Dimensions International User Conference, which will be held Nov. 5-7 at The Venetian in Las Vegas. This combination of education, technology and networking is a premier opportunity for speakers to share best practices, insights and real-world experiences with industry peers from around the globe. For more information, visit www.TrimbleDimensions.com or email trimble_dimensions@trimble.com.